Synopsis In now community, there are many poor people. They have not great food and beautiful houses. If someone could help them, the poor people may change their life. So we want to advise people to help the poor people by this animation. Or maybe the poor people could have other poor people when they become rich. So this is a meaningful thing. 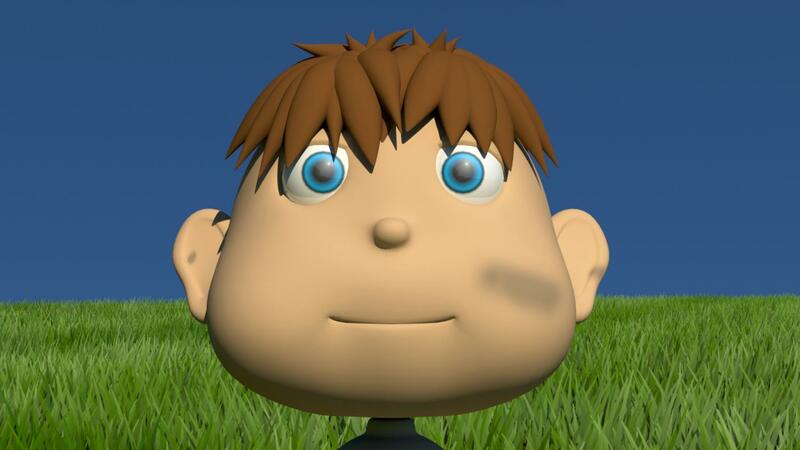 IP Chak-fung, who learned 3D animation about 3 years, he has joined 3D ANIMATION CLUB since 2010. Now, he is studying form 4 students in Shun Tak Fraternal Association Yung Yau College. He always uses Maya to make different types of animation. He finished his first job is in 2010 call BUTTON CRISIS. Then, in 2011 he made his second job with CHEUNG KA YUNG call FUTURE which is about protecting environment. 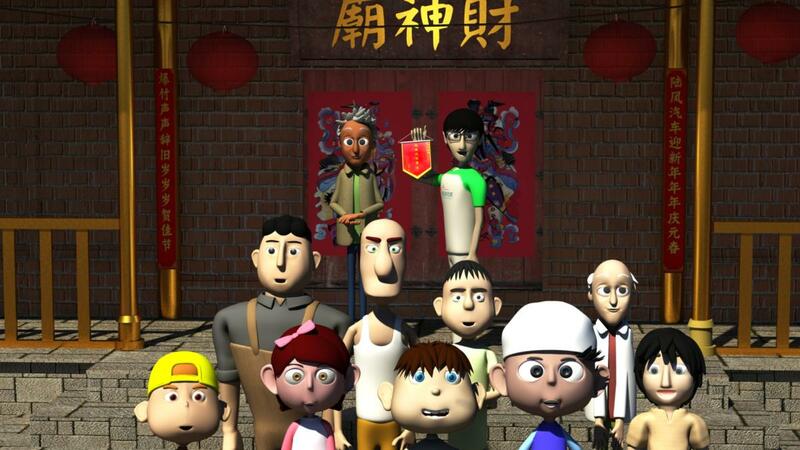 It won the first award in the HONG KONG YOUTH 3D Animation Competition 2010 Smart City. In June, he made a animation call LONELY with CHEUNG KA YUNG again. 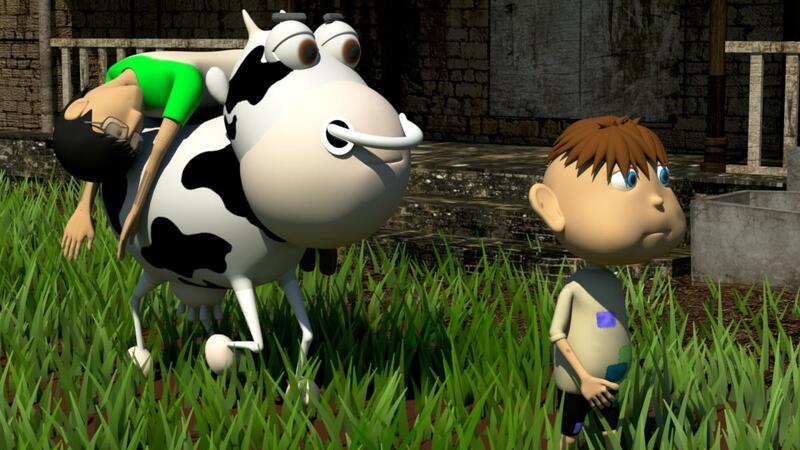 That animation won 2011 International Student Media Festival award, BEST OF FESTIVAL. Then he attended Sydney Auburn festival to be one of the youth jury. In 2012, he made a film MAKE A DIFFERENCE with CHAN WING HANG. That film won 3rd PRIZE in IT challenges 2012. That film also won 2012 International Student Media Festival, BEST OF FESTIVAL again. He is making his the second half of the year job, THE CHAIN SHACKLES and Yak Cheese Story. — Shared by Ip Chak-fung , director of Make a Difference, after attending the 2012 Seoul International Youth Film Festival in Korea, under the sponsorship of NAE.